About Us | Insurance Partners, Inc.
Insurance Partners Inc. (IPI) is a full line insurance agency that represents over a dozen top rated insurance companies. 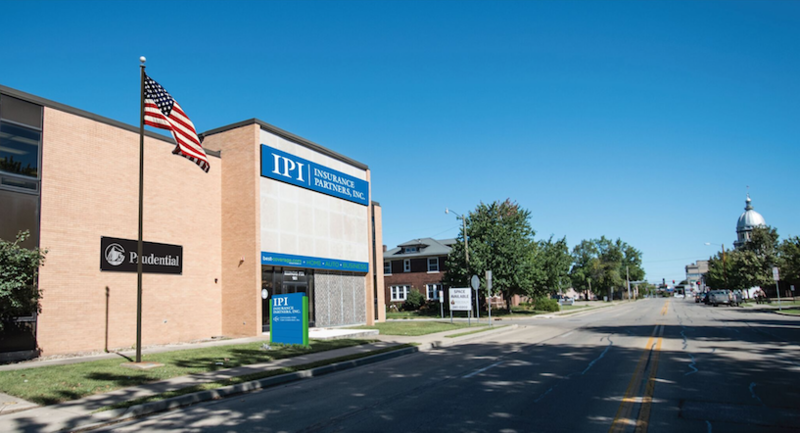 As an independent brokerage, IPI has the ability to shop different carriers to ensure we are offering the best coverage at a competitive price. 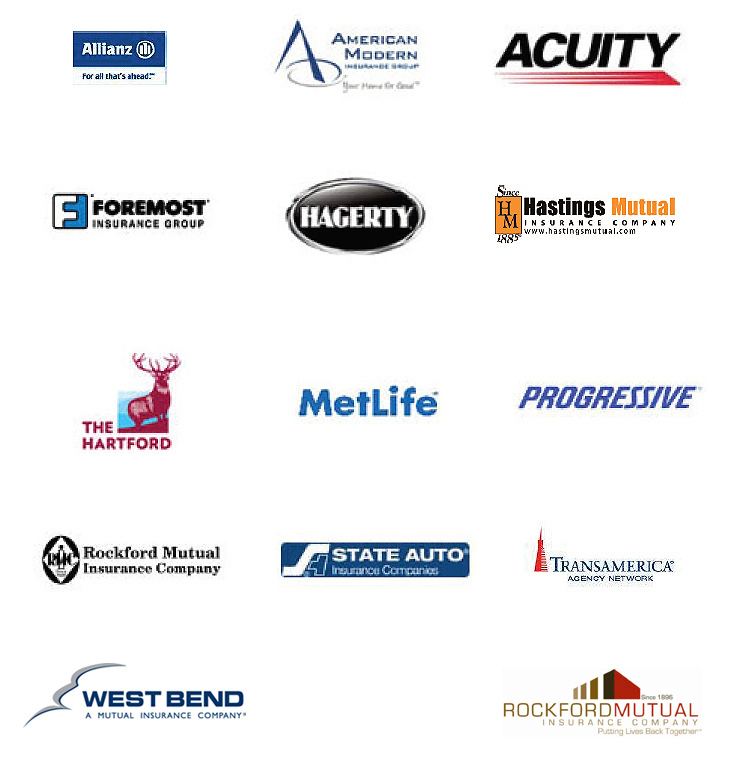 With licensed agents across the Central Illinois area, we strive to provide tremendous value and service by offering a full range of products to cover all your insurance needs.Whether you’re shopping for business, home, auto, life, or retirement, we can help. Let us be your one-stop shop insurance agency.